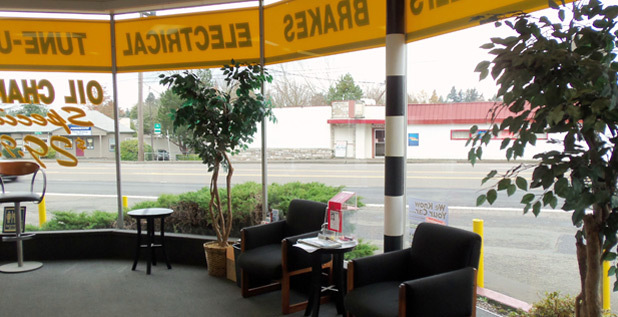 At Pacific Car Care, we want our Portland customers to have the opportunity to feel comfortable in their vehicle. You can leave the repairs and services to our professionals, but please don't hesitate to ask us questions about why a service is needed or how it occurred. 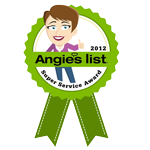 Give us a call at 503-293-7200, and we will be happy to speak with you. Here is some valuable information on brake issues and corrective services Pacific Car Care offers. In a disk brake system, rotors are attached to your vehicle's wheels. When the brake pads grip the rotor, they bring both the rotor and wheels to a stop. However, the friction causes grooves and cracks to appear over time. Resurfacing brings the rotor back to a "like-new" condition, reducing squealing and wobbling. Pacific Car Care will give your rotors a thorough inspection and recommend your best course of action. The brake caliper houses your brake pads and fits around the rotor like a clamp, pressing the pads against the rotor when you brake. A brake caliber problem could cause uneven braking, making your car slide forward when you brake. Uneven braking can also cause your vehicle to slide out of control in bad weather conditions, so contact Pacific Car Care as soon as possible. Brake fluid will absorb water from the air over time, causing the brake system to become less effective and the fluid to become corrosive, possibly damaging the system. It is important to perform a brake fluid flush regularly to ensure that your vehicle is using fresh fluid. 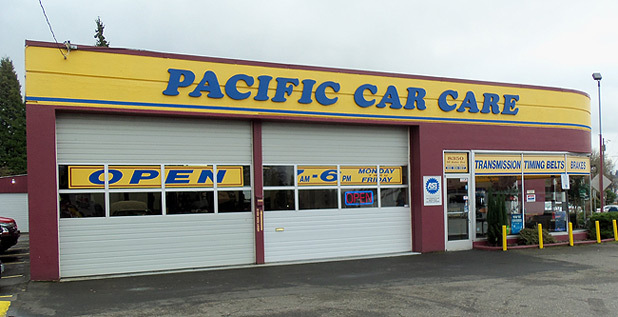 Talk to our technicians at Pacific Car Care about when it's time for a brake fluid flush. Wheel bearings are found inside of wheels, allowing the wheels to spin freely, and are connected to the brake system. They can become worn over time, causing a vibrating suspension and noisy rubbing as the car is driven. If they break completely, the vehicle will become very difficult to control and unsafe to drive. Replacement interval for wheel bearings varies greatly, but they should be checked for leaks and wear periodically. Pacific Car Care can make sure that your bearings are in good shape and let you know if they need replacement. Anti-lock Brake Systems (ABS) ensure that the wheels don't stop rotating during braking, preventing the car from skidding and offering greater control. If your ABS light comes on, visit Pacific Car Care where we will be happy to diagnose and perform all of your brake repair needed.